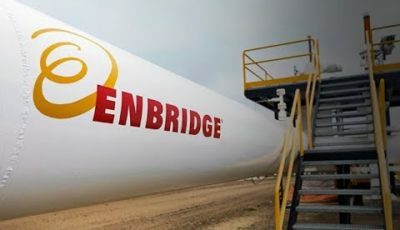 ST. PAUL, Minn. (AP) — Minnesota regulators have more work ahead before they’re ready to finally approve or reject the environmental review for Enbridge Energy’s proposed replacement for its aging Line 3 crude oil pipeline across northern Minnesota. 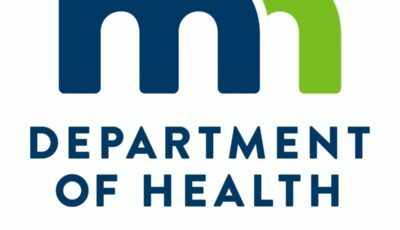 The Public Utilities Commission voted 4-1 Thursday to declare that the environmental impact statement is “inadequate” and sent it back for revisions to the Minnesota Department of Commerce, which conducted the review. The Star Tribune reports the PUC told the agency to revise three small parts of the EIS within 60 days to deal with concerns about alternative routes. Line 3 carries Canadian crude oil to Enbridge’s terminal in Superior, Wisconsin. Environmental and tribal groups oppose the replacement project. The PUC isn’t scheduled to decide the bigger question of whether the project is needed until late April.